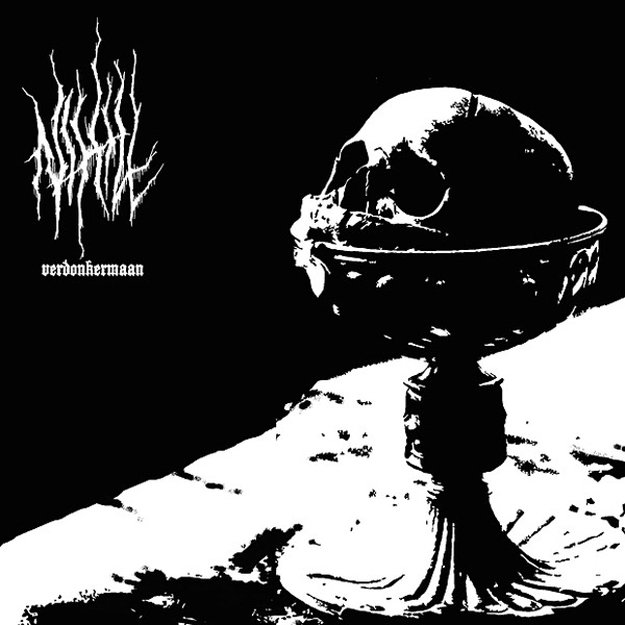 My latest reviews for Thumped include my takes on Verdonkermaan by Dutch avant black metal outfit Nihill (one of the last from Hydra Head), Horseback’s Half Blood (out on Relapse), Chaos Reigns by Danish crusties Nuclear Death Terror, The Divil Wears Prada EP from local boys The Bridges of Madison County, and Poison Idea’s The Fatal Erection Years on Southern Lord. Also up is my first piece for the music/culture zine Burning Ambulance: a review of Endless Procession of Souls, the new record from Swedish death metal OGs Grave. Who Copyedits the Copy Editors? The Question: Do footballers know what they're doing?